Your journey is insured, in partnership with AXA! We are very excited to launch our new online booking system! 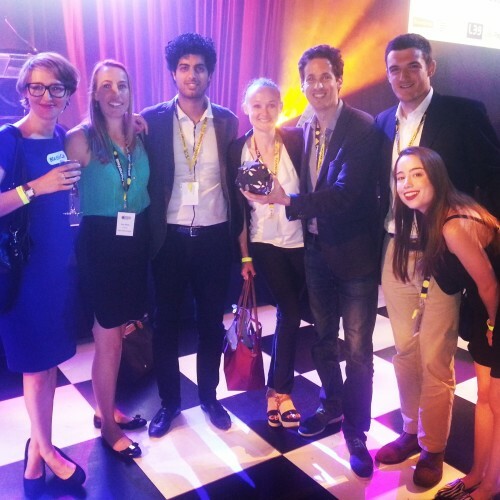 BlaBlaCar wins Europas Award for 'Best Sharing / Crowd-Sourcing Economy Startup'. Get snappy happy on Instagram!